Under unfortunate circumstances I am becoming quite the expert in psyllid (a.k.a. 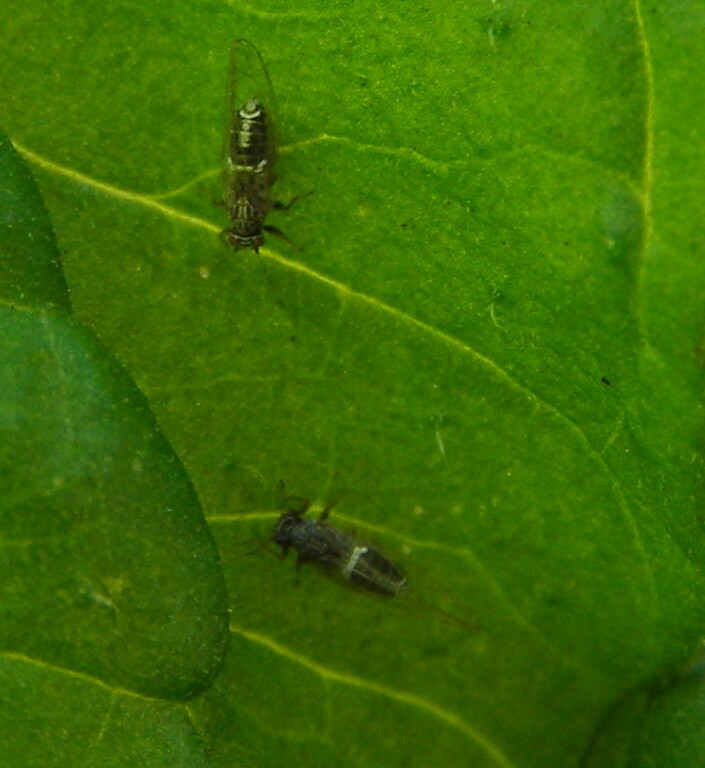 TTP, tomato potato psyllid). Again unfortunately I am the expert in identification rather than how not to have them in the first place (yet!) nor exactly what to do about them other than the endearingly tedious finger and thumb treatment (so far!). 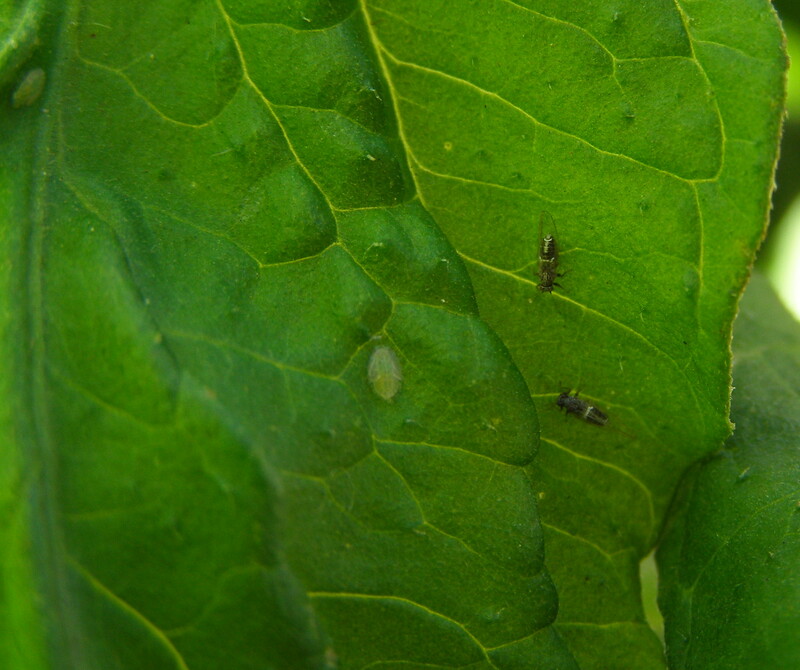 So, I will tell you all I know how to identify these rascals then direct you over to Kath Irvines’ (of Edible Backyard fame) blog post about psyllid here. These guys are relatively new to New Zealand, so a lot of people don’t even know they’ve got them til their tomato and potato plants are an alarming yellow with tinges of purple. From there it’s all gone Pete Tong. That’s what happened to me in my Picton garden. 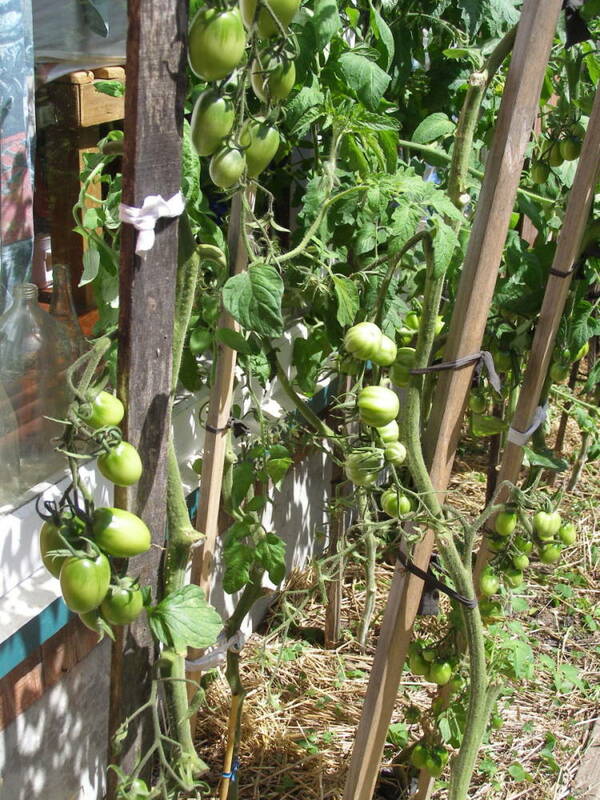 And it’s happening to me here but I have the goods on them this time so my tomatoes haven’t got to that stage. 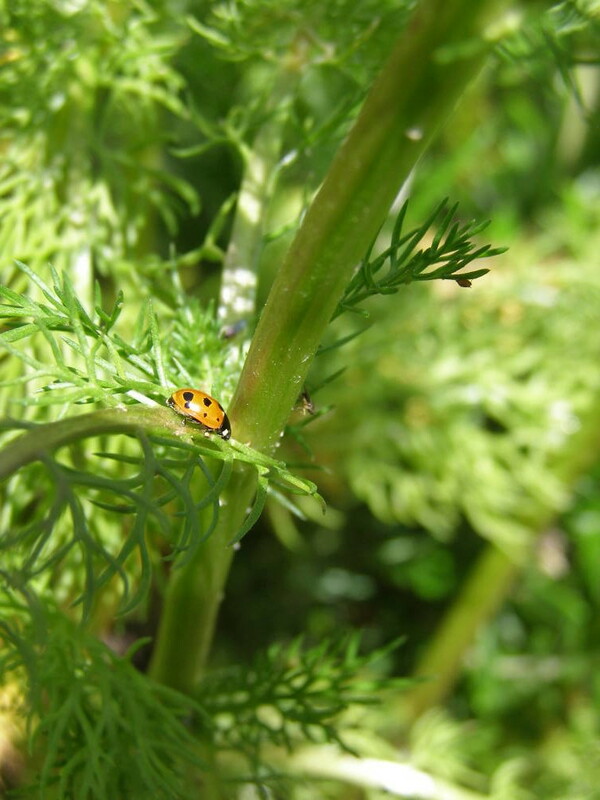 Plus fortunately, they made their appearance only recently so my plants are quite mature and I’ll still get some tomatoes off them. WARNING: Animals (insects) were harmed in this photo shoot! Eggs and larvae on my tomato. What first alerted me were flat green scale like things on the edges of my older leaves. Aphid like colour, flat and oval. That’s about as much detail you see unless you get your magnifying glass out, or macro lens on your camera! You can see the husks left over from the larvae turning to its adult form. You’ll start noticing white “sugar crystals” on the top of leaves, more caster sugar than normal white sugar. I’ve also noticed what looks like dead ants on the stems of my plants. Note; these are my observations on my tomato plants. 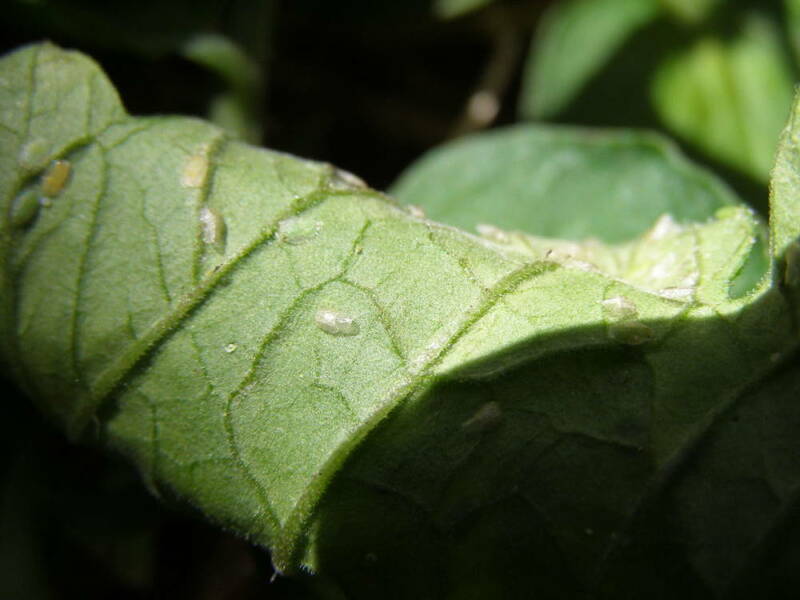 Psyllid also trespass on potatoes, capsicums, chilli and others from the solanaceae family. And here’s the little buggers themselves! 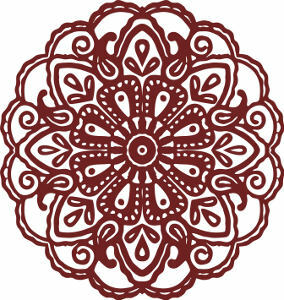 Again you’re seeing a lot more detail here than what you will with your naked eye. They’re about the size of a sandfly with the look of an underweight cicada, they leap like a flea, but squash a lot easier! 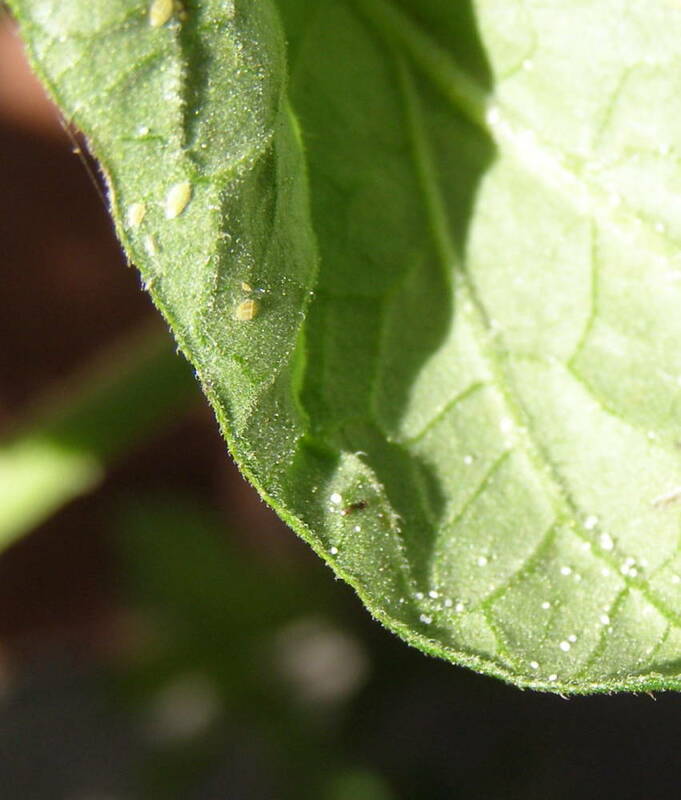 Another thing I’ve noticed is is that obviously the plants systems are down with psyllid therefore attracts other insects like aphids, but it almost looks like sometimes that the aphids have been employed as babysitters! Alma Borghese Orange Roma and Albenga Oxheart stripped of leaves. So go check your toms and potatoes now and I hope you don’t see what I mean!